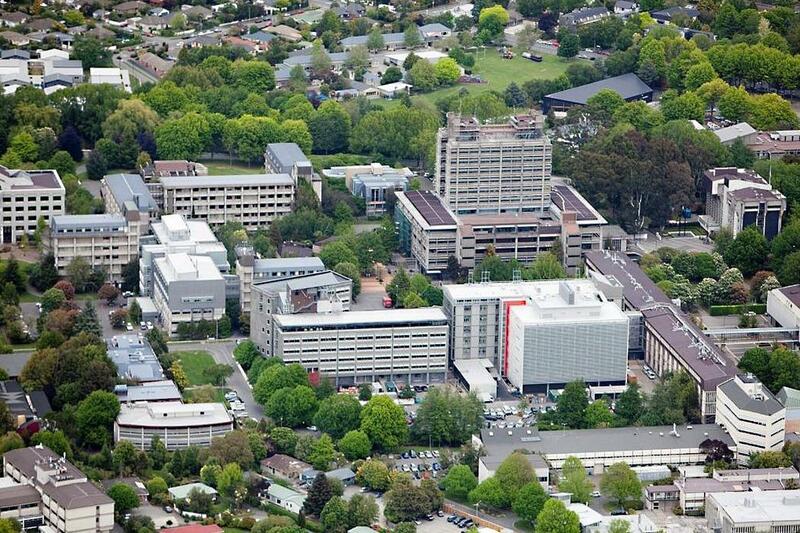 UCIC was established following a collaborative agreement between Navitas Limited and the University of Canterbury in 2013. The pathway programme is the first of its kind in New Zealand and designed to assist international students to better adapt to the challenges of living and studying in a new country and in a second language. UCIC assists its students to achieve their educational goals through personalised support and the opportunity to study at one of New Zealand's premier universities. UCIC‘s students enjoy full access to University of Canterbury facilities and services and feel like a UC student from the moment they arrive on campus. By choosing to study at UCIC, students undertake a programme that is moderated by the University of Canterbury to ensure the highest academic quality. UCIC offers University Transfer Programmes (UTPs) for Commerce, Engineering and Science where students transfer directly into the second year of the respective bachelor's degree at UC. experience exceptional standards of teaching, with courses that are delivered by highly qualified academics.